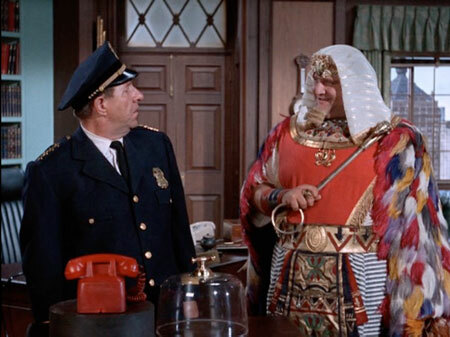 King Tut's back -- and not only does he have the best gang since Bookworm, but Victor Buono has totally dialed into the character, and ramped the camp up to 11! Thus, Paul can't resist marking the occasion by introducing a new podcast feature on camp! Also, how the "Spell of Tut" arc really shows the challenge of filling exactly the amount of time allotted for one TV episode -- necessitating cutting scenes sometimes, and adding relatively useless ones in other cases! Plus, this arc's Lorenzo Semple vibe, and more Bat-records reaction!